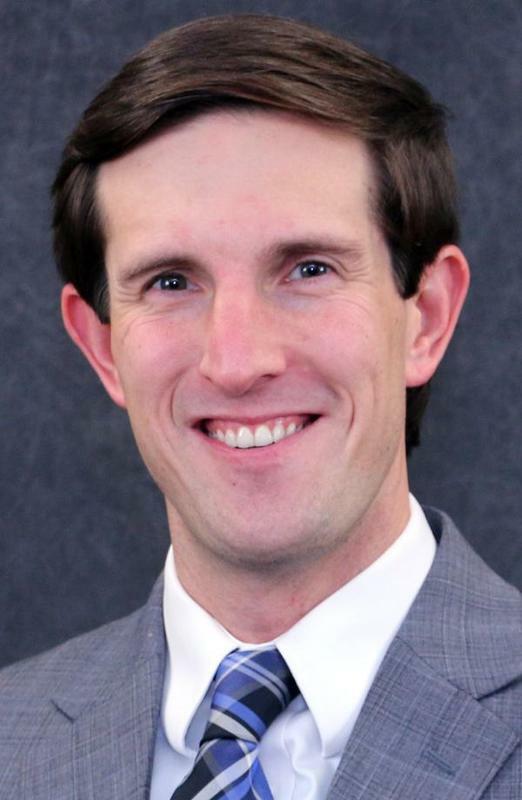 Dr. James “Jimmy” Sullivan will serve as the next assistant superintendent for Curriculum and Instruction for Rutherford County Schools beginning July 1. Rutherford County Schools is an award-winning school district and an public education leader in Tennessee. The fourth largest school district in the state, the district is comprised of 47 schools and more than 46,000 students. The mission of Rutherford County Schools is to empower today’s students to grasp tomorrow’s opportunities.